From direct investments to syndicate investments, there are several ways to invest in startups from the ISA program. There are several ways to invest in startups from the ISA program. If you are an SEC accredited angel investor, our Corridor Angels program allows you to see Eastern-Iowa based investment opportunities, and determine if they’re a fit for you. It also includes education on effective angel investment strategy. 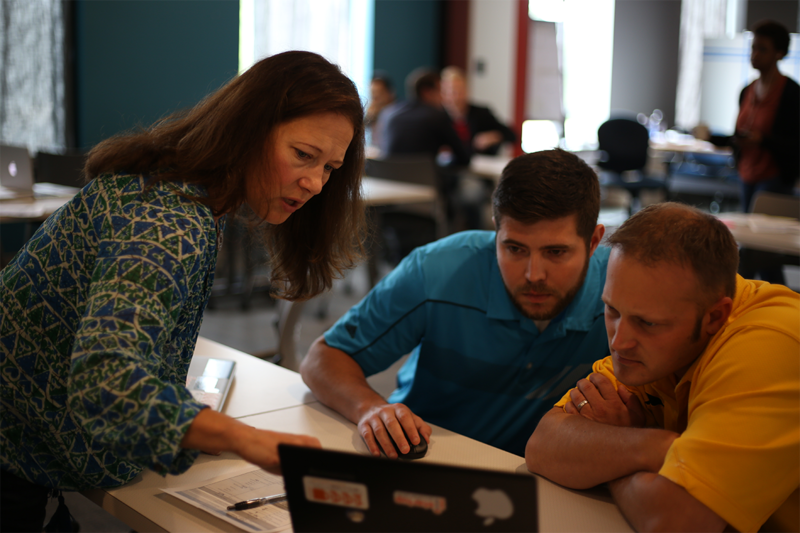 Corridor Angels can view deals from all over Eastern Iowa, including Iowa Startup Accelerator companies, but also opportunities at a wide variety of stages and in a number of industries. Read more about Corridor Angels here. At any given time, several of the ISA startups are seeking investment from individual angel investors, generally in amounts of $50,000 or more per investor. The easiest way to do this is to simply join Corridor Angel Investors. But if you only have interest in one of our portfolio companies, and you’re an accredited angel investor and you’d like to be put in touch with an ISA startup looking for funds, contact Eric at eric@newbo.co. Please note that we don’t make blind referrals to the teams, so the first step is to reach out. We’ll have coffee, and then consider making a referral once we get to know you and you’ve confirmed your accredited status. Neither ISA nor any staff member receives compensation for such referrals. Iowa Startup Accelerator Management, Inc. (ISAM) (a nonprofit company that our founders created to encourage capital formation for our companies) will sometimes form special purpose investment vehicles (SPV) to allow accredited angel investors to invest smaller amounts (sometimes as little as $1,000) in startups, along with others. However, instead of investing directly in the company, investors invest their funds into the SPV, which then invests in the ISA team’s company. ISAM, as the manager of the SPV, structures the investment by the SPV to provide capital to one of our teams, but also provide the potential for a return to the investors if the company succeeds. As an individual angel investor, the advantage is that you get to ride along with a lead investor’s experience, often with a lower minimum investment amount. ISAM will typically receive a carry (short for ‘carried interest’), which is a share of any profit of an investment, for its work. If you’re interested in being a part of an SPV that will invest in an ISA team, contact Eric at eric@newbo.co. You will need to confirm your accredited investor status before any investment can be made. Investing is startups is very risky and there is a substantial possibility that an investor will lose some or all of the amount invested. Consult your attorney for more information. The New Bohemian Innovation Collaborative, Inc. is a 501(c)3 nonprofit, but has an affiliated for-profit seed fund raised raised from local investors. The fund totals $1.75 million and is invested solely in the startups selected by the ISA program. At our inaugural Launch Day, BBI committed – and followed through – on a $100,000 commitment to the ISA 2014 cohort teams. 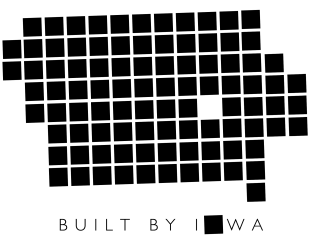 Built By Iowa, an early stage fund created to help talented entrepreneurs bridge the funding gap between angels and a Series A. Our primary focus is Iowa-based technology start-ups, but will invest nationally and across any vertical when they believe in the team and the opportunity.